If you liked this show, you should follow The Mindful Revolution. Philanthropist, activist, educator and practitioner of yoga for nearly 40 years, Tara Lynda Guber is author of Contact Yoga, the acclaimed guide for utilizing yoga to strengthen relationships, romantic and familial, and which earned several awards including a gold Independent Publisher Book Award and a Nautilus Book Award. 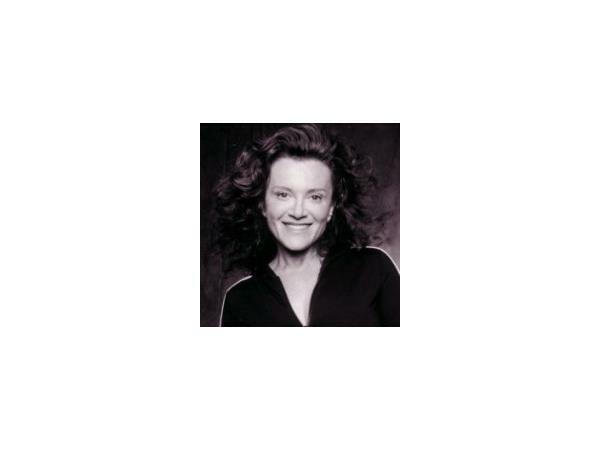 Tara has been a prominent health and wellness advocate for decades, and regularly traveled to teach at education facilities such as Kripalu Center, the Esalen Institute, and Omega, along with yoga conferences across the US, Canada, and Europe. A former elementary school teacher, in 2001 she founded YogaEd, one of the first full-time yoga programs to be integrated in a public school designed to help children explore body, mind, and self and improve their mental focus, academic achievement, and relationships. With her husband Peter Guber, CEO of Mandalay Entertainment Group, they are owners of the Los Angeles Dodgers (MLB) and Golden State Warriors (NBA), with Tara serving on the board of the Golden State Warriors Foundation, which works to promote sports and health via youth programs. Also a member of the UCLA Health board and the Joyful Heart Foundation board, she is a founding member of the board of directors of The Accelerated School, the charter school in South Central Los Angeles named “Elementary School of the Year” by Time magazine.